The college preparatory school at IMG Academy has established itself as the nation’s premier private school for preparing student-athletes for their next step in life, by pairing elite academics with world-class athletic training. With a supportive, motivational and challenging learning environment, IMG Academy instills in student-athletes the confidence to succeed at the collegiate level and beyond. With more and more European Athletes playing college level sports, as well as professional levels, to even superstar status, it’s no secret that Europe has much talent to offer. IMG Academy wants to help European students reach their athletic and academic dreams. By attending IMG Academy, your chances dramatically increasing to attend a prestigious Division 1,2, or 3 US University with a higher chance for scholarship. More Universities look to IMG Academy for their future athletes than and other school. At IMG Academy, we help place student-athletes at the universities that best fit their goals and needs – both academically and athletically. 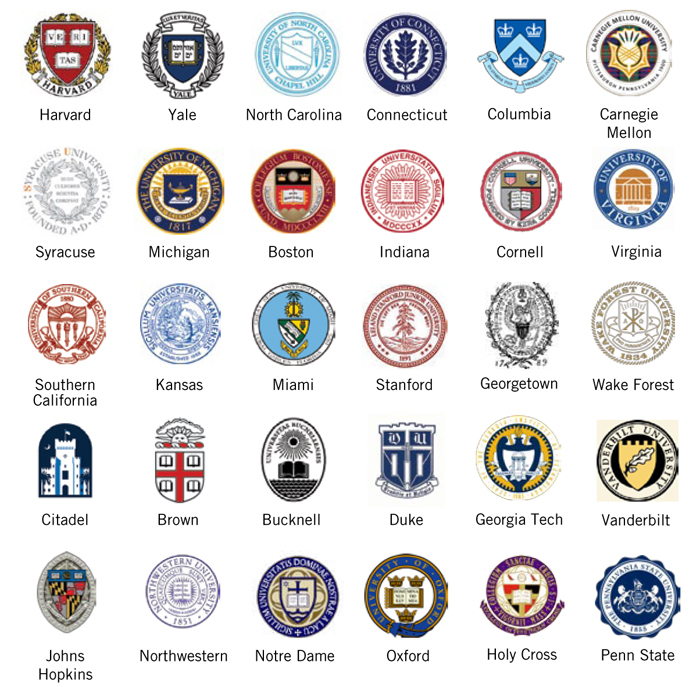 Often, those universities represent some of the highest-performing in the world.